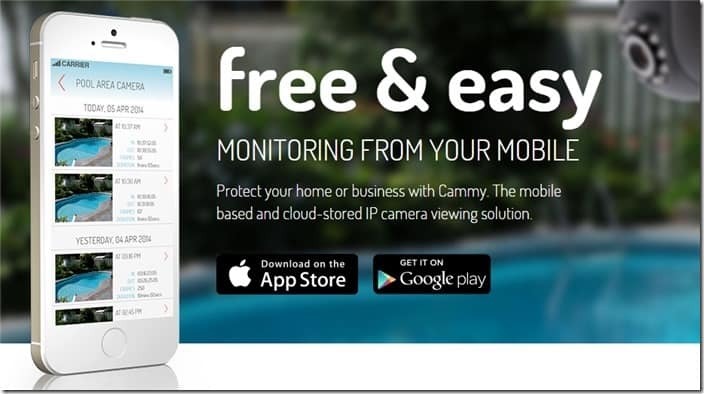 Cammy Review – Cammy is a free cloud service which provides an easy to setup monitoring solution and footage storage. Where mydlink cloud service from D-Link only works for D-Link cameras, Cammy encourages you to use an IP/network compatible camera of your own. Unlike a traditional live stream from an IP/network camera, however, Cammy offers a different solution. 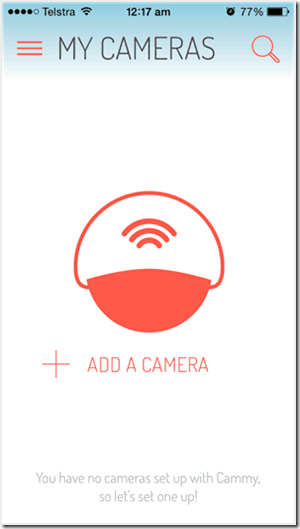 Cammy will only record (by taking streams of photos) when there are detected motions in range of the camera view. This saves a lot of internet bandwidth, compared to streaming a video continuously (especially if it’s of HD quality). 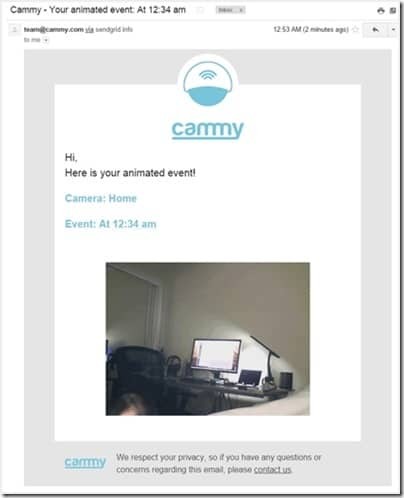 Cammy will also save the hassle of finding an evidence when you are in need of one, since it will only record and keep the shots when there are motions. Obviously, you are not supposed to use Cammy for monitoring a place when people are still active. The camera should only be turned on when you go to bed or close the premise off. 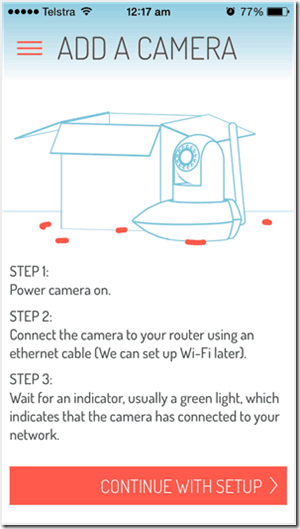 The setup process is really simple: hook a network camera up (like the D-Link DCS-930L that I have here to test; read the FAQ to find all compatible cameras) to your router with the supplied network cable and install the free app on your phone. The app will guide you through the set up process, which is fairly simple and took me only a minute or so to have everything set up. What I like most about Cammy is the ability to just have a specific segments of photos snapped only when there are motions. This is really useful when you need to monitor an after hour access area. You can quickly find evidences of a specific break in through the snapped photos the next morning. Or when you find a mess on your floor at home, you can just go straight to the point and see who the culprit is. 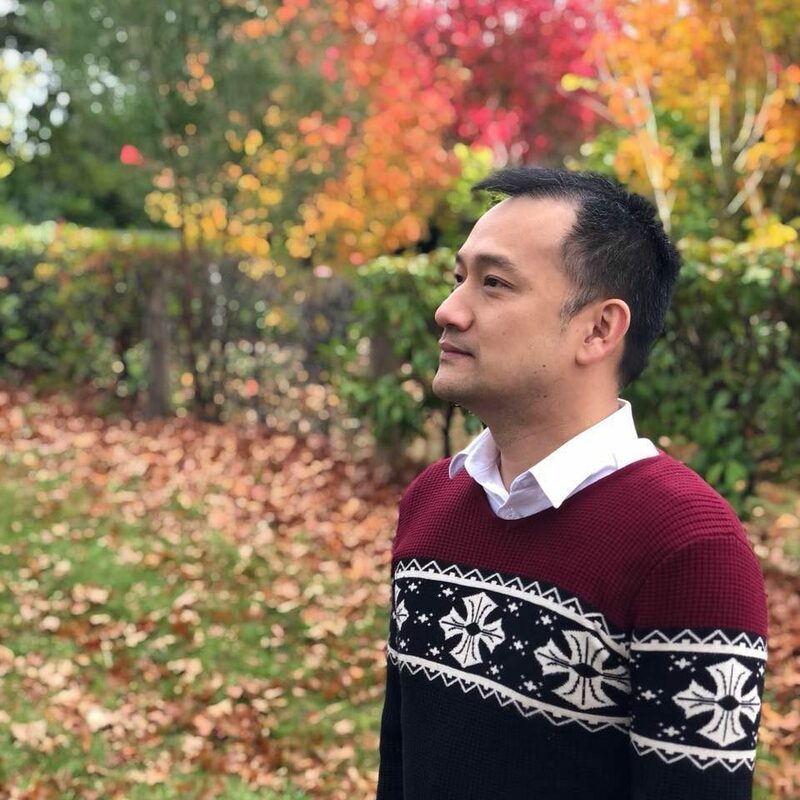 The photos are not of the highest quality, but still good enough to identify faces and this also means you don’t need high-speed internet access to view them. If you have limited data on your phone, then Cammy should bring a smile to your data usage. Cammy can be set-up with multiple cameras too, which is really cool. The cameras can then be renamed to anything that you like (“Home” – in my example, but you can name them like “Front door”, “Garage”, and so on). 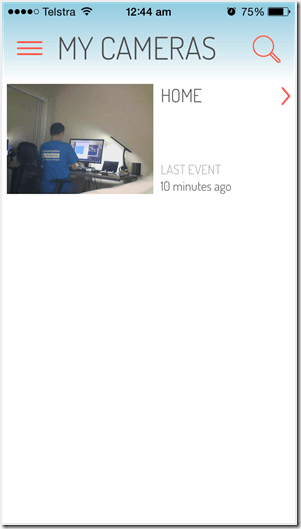 You can access the motion events history straight from the phone and email them to you. You can also share the access to another person. Cammy will store all the recordings for up to 90 days for free. Cammy is great, though I wish it has more. For example, it didn’t seem to continuously snap the event every second. In one of the tests I had, my face didn’t get captured by Cammy when I tried “sneaking” into using the desktop computer. I’d also like the ability to get a push notification on my phone or an email when there are motions. I believe these can be included in future software updates, so let’s hope they are included in future plans. Overall, I like Cammy. 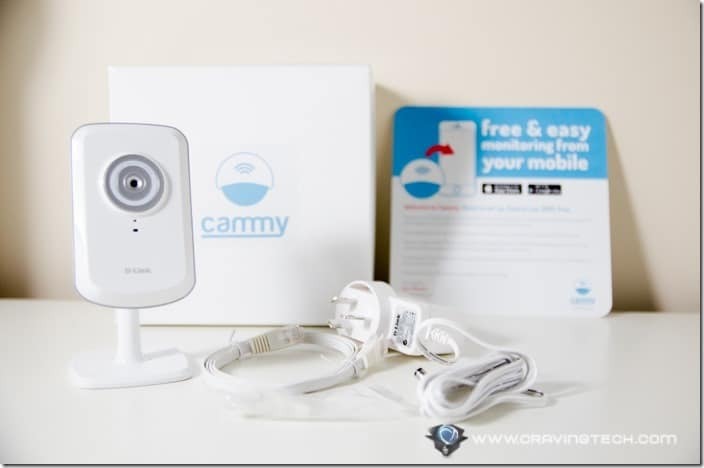 It’s free, easy to setup, allows you to use your own network/IP camera (which means you don’t need to pay big dollars to install a full-on security system), and automatically snaps evidence only when it needs to. It’s pretty much a “set-up and forget” monitoring solution. Really nifty. Disclosure: D-Link DCS-930L review sample was sponsored to test Cammy, but all opinions are 100% mine and not paid. Previous articleFacebook Slingshot, an alternative to Snapchat?